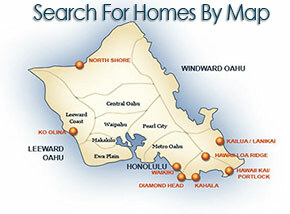 Aloha and welcome to Aloha Hawaii Homes, your premier source for finding all of the information you need about all things real estate on Oahu and in Honolulu. 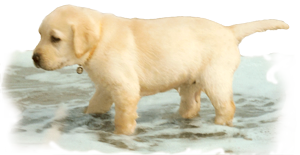 We are proud to be agents with Distinctive Homes Hawaii and we work hard to make sure each and every real estate client we have the oppotunity to serve receives the utmost is care, professionalism and Aloha. We consider our clients a part of our Ohana, which is a huge part of our success. We are experienced Real Estate Agents who work hard to provide our clients an exceptional level of service that ensures the success of their transaction. Whether you're looking for to make a smart investment in Waikiki Condos, a single-family home in Honolulu or a wonderful estate in Kailua, we are here to help. Our years of experience in the Real Estate industry has taught us that the most important aspect of Real Estate is providing the highest level of customer service possible to fulfill our real estate clients' requirements and helping them achieve their goals. We pride ourselves on building long-term relationships with our clients during and after the transaction is complete. One of the great benefits of living in the beautiful Hawaiian Islands is the diverse population. The beautiful climate and beaches create a similar area as the Wilmington North Carolina market, where NC Coastal Homes are lower in price, but not in beauty. 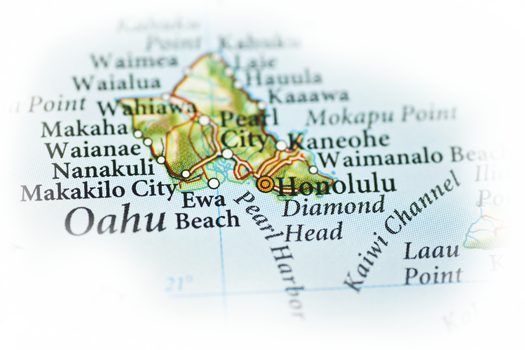 Home buyers and investors worldwide have helped the Hawaii Real Estate market to stay strong and continue to be a smart investment during recent economic shifts. 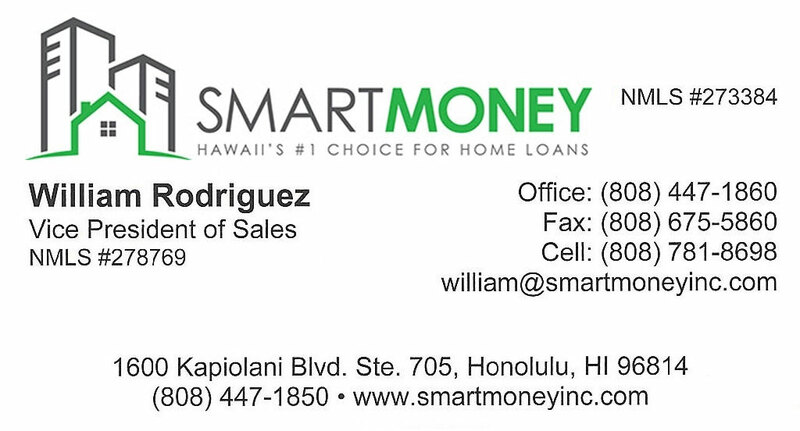 We work hard to stay on top of this information, we work hand in hand with only the best mortgage companies and Hawaii Hard Money Lenders and invite you to subscribe to our Honolulu Real Estate Blog to stay updated with the latest market statistics and helpful info. We understand the real estate process and all of the common issues that may arise during the transaction. So please, enjoy our full MLS Search. 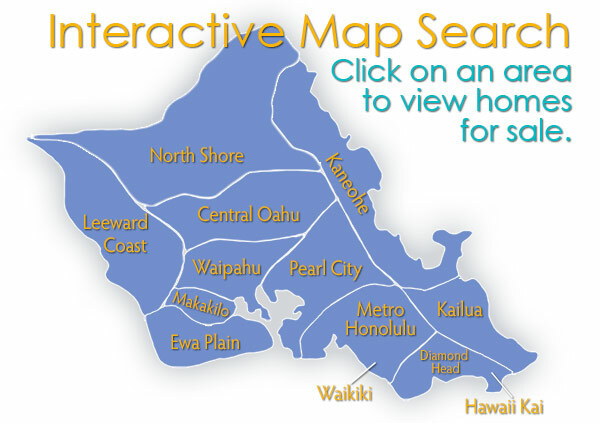 Search for Honolulu homes for sale by map, address, price, or whatever you like. Then simply Contact Us to get started. We're here to help.